NASHVILLE, Tenn. -- The Davidson County Sheriff's Office is held a press briefing Tuesday afternoon in the case of a deadly Waffle House shooting that left four dead early Sunday in Nashville. 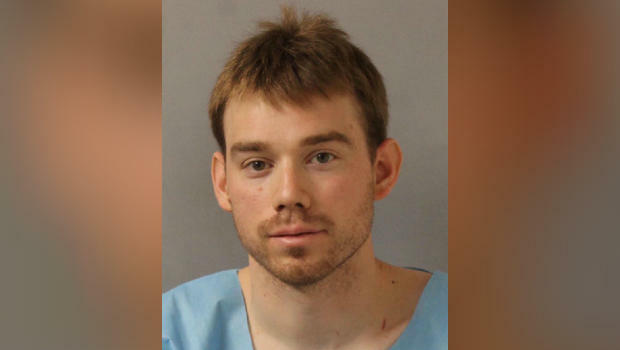 Travis Reinking has been charged with four counts of criminal homicide. A judge on Tuesday revoked a $2 million bond that had been set for him after his arrest Monday. The sheriff's office said the briefing would address "housing, transportation and other correctional issues" regarding Reinking, but wouldn't detail the investigation into the fatal rampage. Officials said Reinking would be housed alone and would only be able to receive visitors by video conference. Davidson County Sheriff Daron Hall said there have so far been no issues with the suspect. One concern is that Reinking may try to harm himself, and Hall said he would undergo a 72-hour mental health evaluation and be monitored. Hall decried what he said was a problem in the country with too many guns and a failure to properly treat people with mental illness. "If we don't do something about it then shame on us, all of us," Hall said.